Co-directed by Dean Devlin and Danny Cannon, Geostorm (2017) is an action sci-fi thriller film. This trailer for Geostorm shows that the world is controlled by the technology that controls the weather from Earth"s orbit. Not sure who controls that technology but we do see a lot of catastrophes and some epic imagery in the disasters. Gerard Butler, Abbie Cornish, and Ed Harris star in Geostorm. 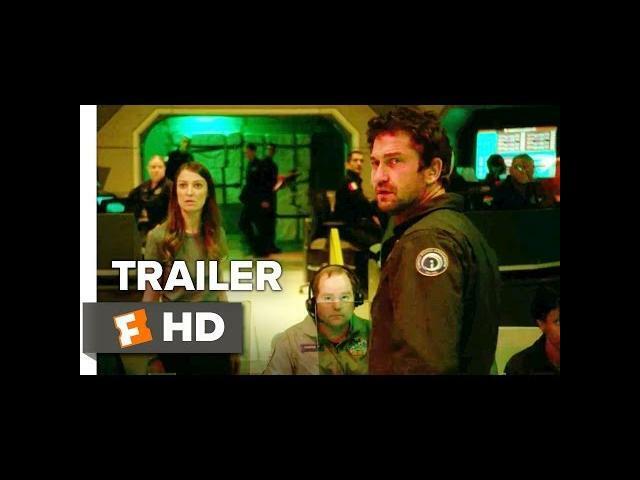 Geostorm Teaser Trailer #1 (2017): Check out the new Geostorm trailer starring Katheryn Winnick, Gerard Butler, and Abbie Cornish! 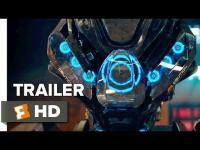 Be the first to watch, comment, and share trailers and movie teasers/clips dropping @MovieclipsTrailers. As a man heads into space to prevent climate-controlling satellites from creating a storm of epic proportions, his brother discovers a plot to assassinate the president. When catastrophic climate change endangers Earth's very survival, world governments unite and create the Dutch Boy Program: a world wide net of satellites, surrounding the planet, that are armed with geoengineering technologies designed to stave off the natural disasters. After successfully protecting the planet for three years, something is starting to go wrong. Two estranged brothers are tasked with solving the program's malfunction before a world wide Geostorm can engulf the planet.